Are you a wholesaler? Thinking about it? Already at expert level on our eCommerce B2B platform? Whatever your stage of wholesale-ery (the technical term), we have plenty of information on the subject. Read on for the best that TradeGecko has to offer about one of our favorite sales channels: B2B eCommerce. What’s your target market and where do you see your products? Are you ready for tradeshows, cold calling and pitching business ideas again and again? 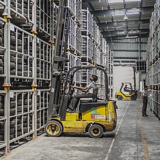 How will your current logistics and warehousing practices adapt? 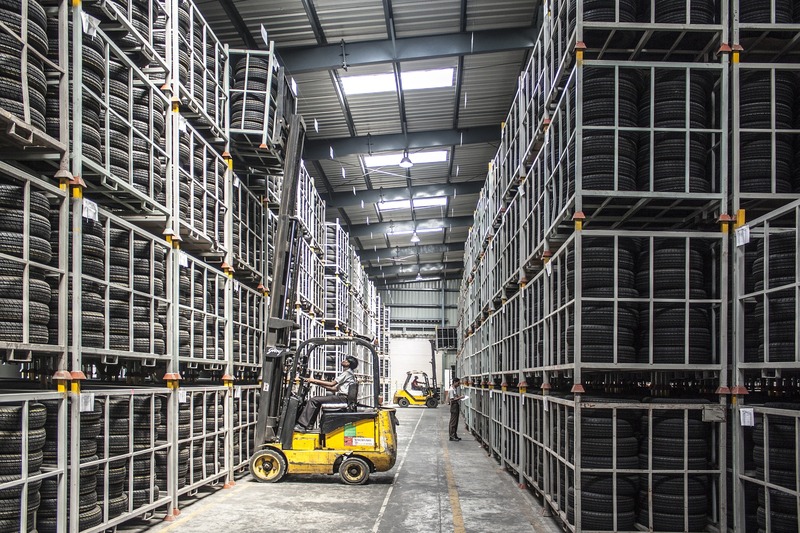 While we’re on the subject, how about an overview of the wholesale market, and why more is changing than just fax machines and paper sales orders. Why is there a 2.0? Times are a changing, and wholesale methods are going with it. What exactly is the disruption of the conventional supply chain? It’s not just about the sale anymore, it’s about offering an efficient, quick experience for customers. Distributors are starting to prefer the online experience to traditional methods. Selling multi-channel, through retail and wholesale is becoming easier and easier. Ways to make ordering, billing and shipping as seamless as possible. 15 SEO tips for B2B eCommerce sites that you can’t ignore. Then comes the accounting advice for wholesale. Guest bloggers Heather Smith and Nicole McIver bring you expert advice on accounting to maximum profit. Why wholesale brands should never stop looking for new opportunities. Pricing strategies to make the most of wholesale selling. Managing different currencies to ensure a profit at the end of the day. And finally, maybe you want to have a look at how one of our customers is doing wholesale right. Check out our case study on Festival Clothing, an apparel wholesaler. Armed with all this information, we think it’s time for you to start wholesaling and doing it online. Move over to our B2B eCommerce platform now and watch a new, exciting sales channel open up to you. Need more information? We've got much more B2B information coming. Also, let us know in the comments what else you want to know about the wholesale industry.